Internal Communications Message received. Learning achieved. Management and HR announcements are usually disseminated through corporate emails or circulars to employees. While this ensures that every employee receives the message, there is no reliable way of determining if the messages have been read and understood by the employees -- they may be ignored or missed by many of them. The Internal Communications feature of Akku transforms the way such communications are transmitted among users in an enterprise. What’s more, it also acts as a facilitation tool for training and development purposes to keep employees’ skill sets updated, even as the organization continues to grow and adopt new technologies. 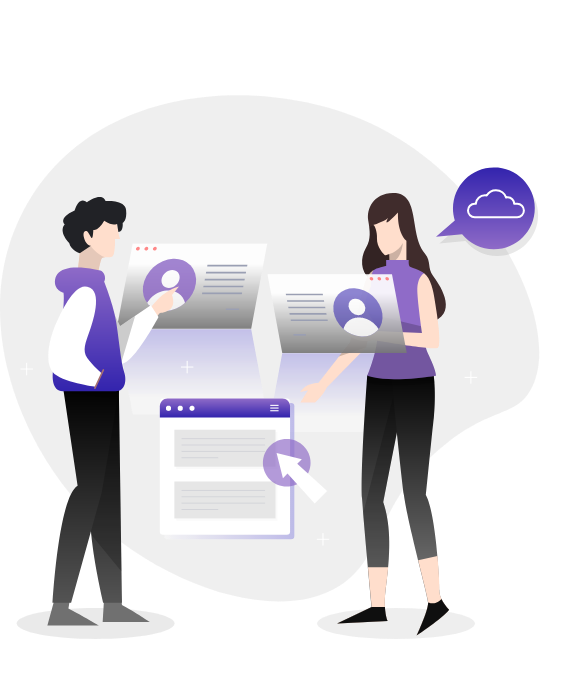 This communication functionality of Akku is especially relevant to compliance requirements at enterprises, where certifications and ratings often require verifiable proof of communication delivery to, and consumption by, users across teams, or across the organization. Simplify communications and learning, and ensure compliance, with Akku. With Akku acting as the common identity provider (IdP) across all your applications, this common platform can be leveraged to push notifications about company announcements to each user to whom they are relevant. These message notifications appear immediately after the user has logged into Akku, helping administrators keep track of which users have viewed a particular message. In the case of important messages, especially those requiring action from the users, it is also possible to temporarily prevent users from proceeding beyond the dashboard page until they read and react to the message. Administrators can also set up an expiry date for messages sent to users. Thanks to Akku’s powerful learning management functionality, your organization no longer needs a separate learning management system to deliver e-learning content to your employees. Similar to message notifications, learning materials such as videos hosted on a common sharing platform can be pushed to employees immediately after they login to Akku. 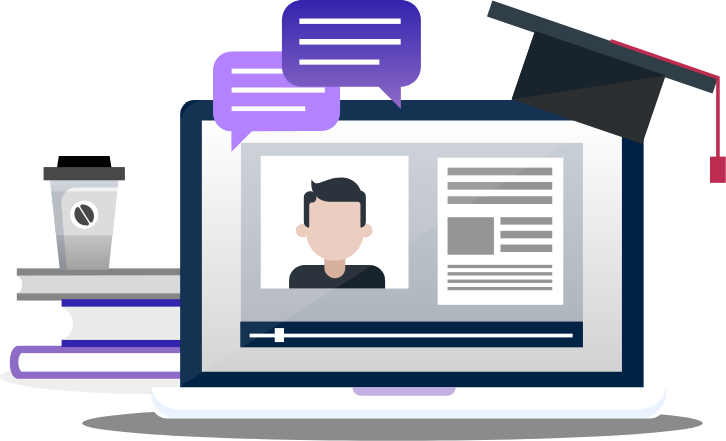 Based on the importance of the learning module, it is also possible for administrators to ensure that videos delivered through the platform need to be watched from beginning to end, preventing skipping or fast-forwarding. Additionally, Akku also provides a platform for assessment of a user’s absorption of the training material delivered. In this way, each employee’s learning activity is logged and completion of training modules is ensured with maximum efficiency and without delay.